Course Website: Official Website - Visit World Woods (Pine Barrens)'s official website by clicking on the link provided. 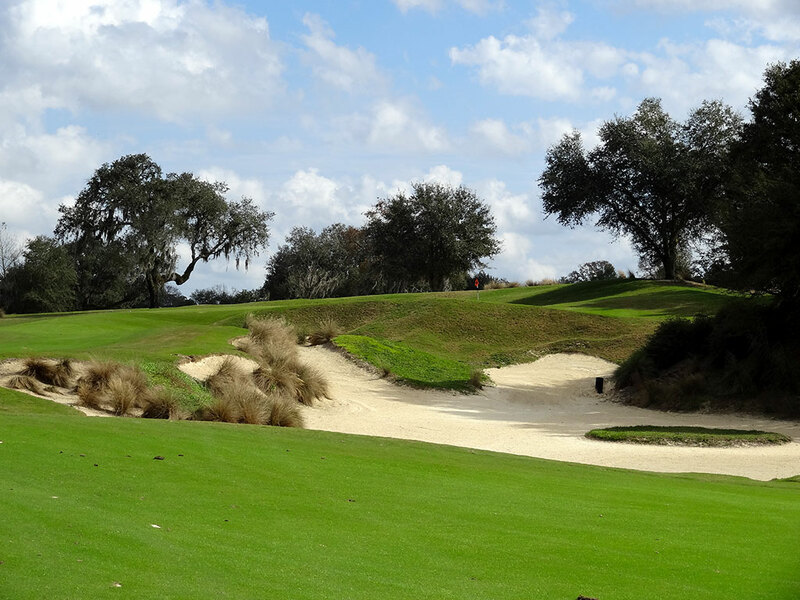 Accolades: Ranked 6th in Florida on Golf Course Gurus' Best in State list. 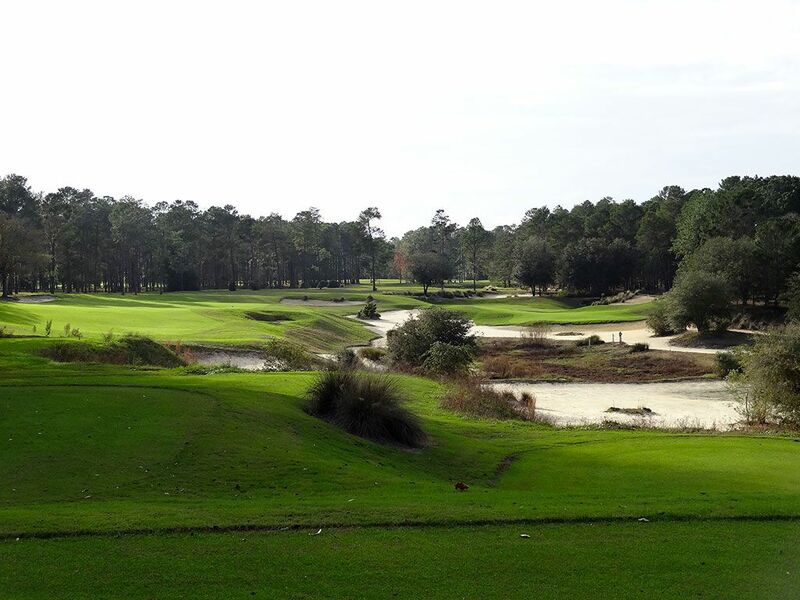 What to Expect: The Pine Barrens course at the World Woods Golf Club an hour north of Tampa has drawn more than its fair share of comparisons to Pine Valley, and with good reason. Visually stunning with large waste bunkers, individual unique holes, rolling terrain, and the solitude offered by a course void of any housing all contribute to Pine Barrens often being referred to as Pine Valley of the South. 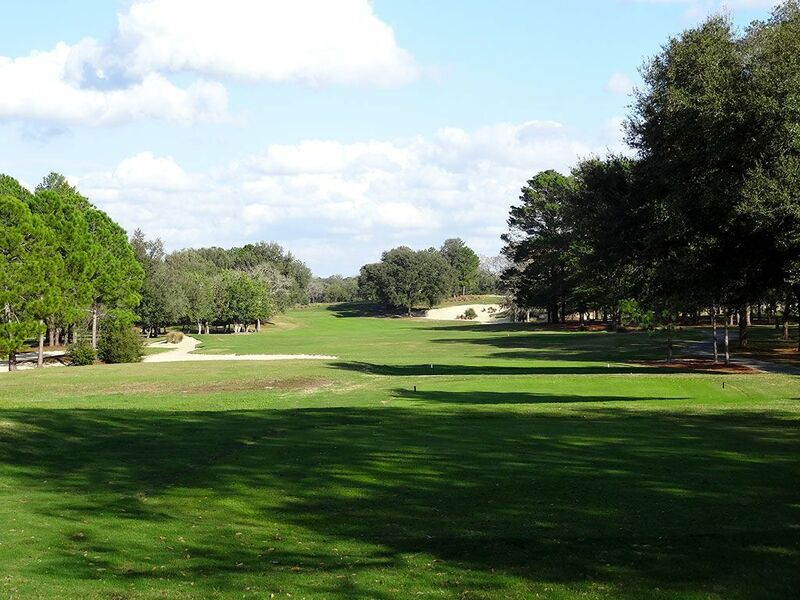 In fact, golf at World Woods feels more like being in Georgia or the Carolinas then it does in the traditional flatlands of Florida. 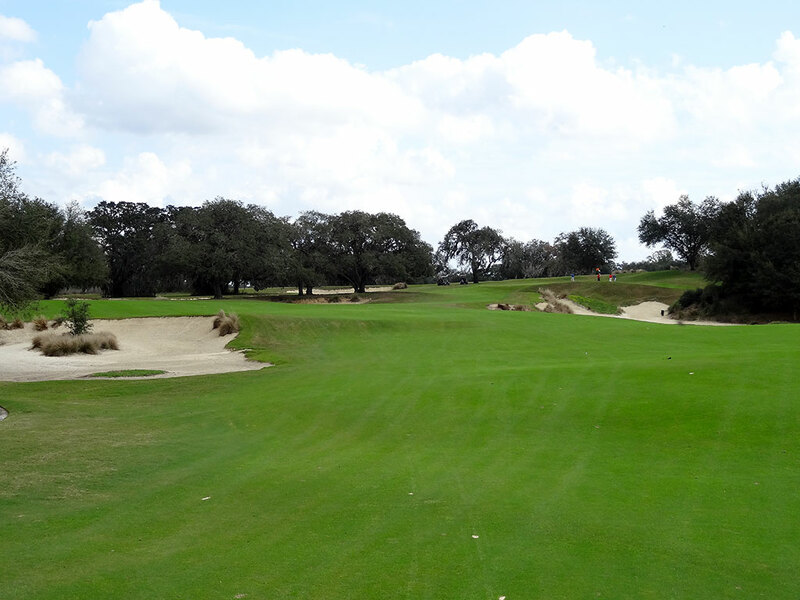 The 4th and 15th holes represent two of the finest holes in the Southeast and among the top of Fazio's long list of impressive designs. The practice facility is the envy of the South and has been referred to as the best practice facility in America. With a 20 acre range featuring grass teeing stations on four sides, three practice holes, an iron range, and a two-acre putting course, any part of your game can be fined tuned to an impressive level. 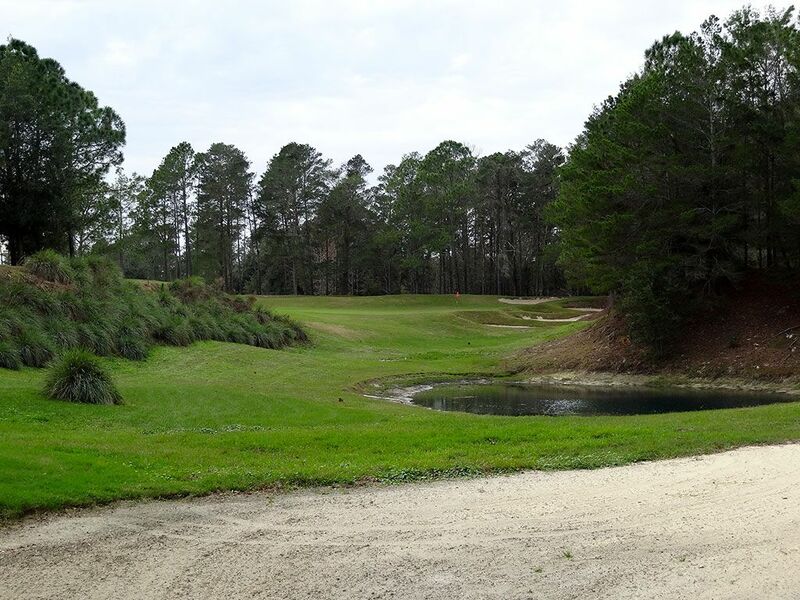 It's your choice whether to walk or ride during your round at Pine Barrens, however the choices in the clubhouse and grill are limited due to the small and basic size of those facilities. 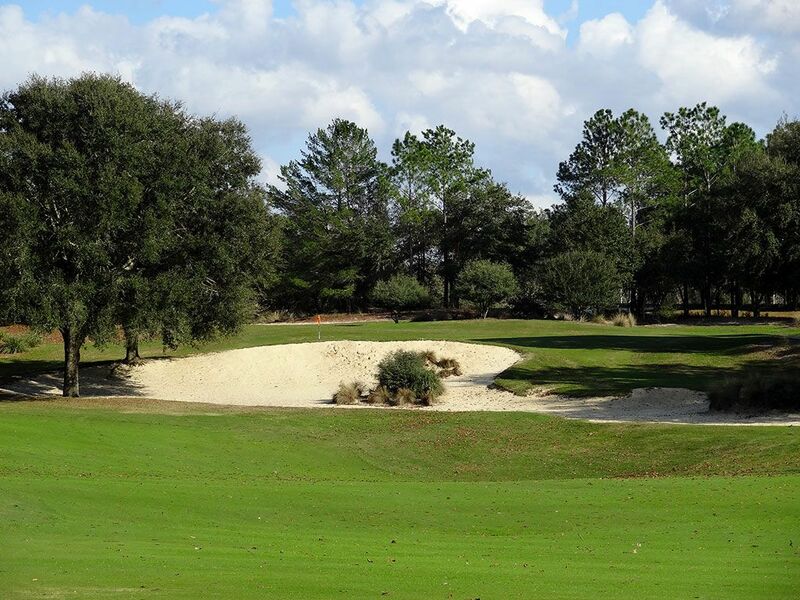 Between Pine Barrens and its sister course Rolling Oaks, World Woods represents one of the finest public 36 hole facilities in the country and an opportunity to play Tom Fazio's best work in the Sunshine State. 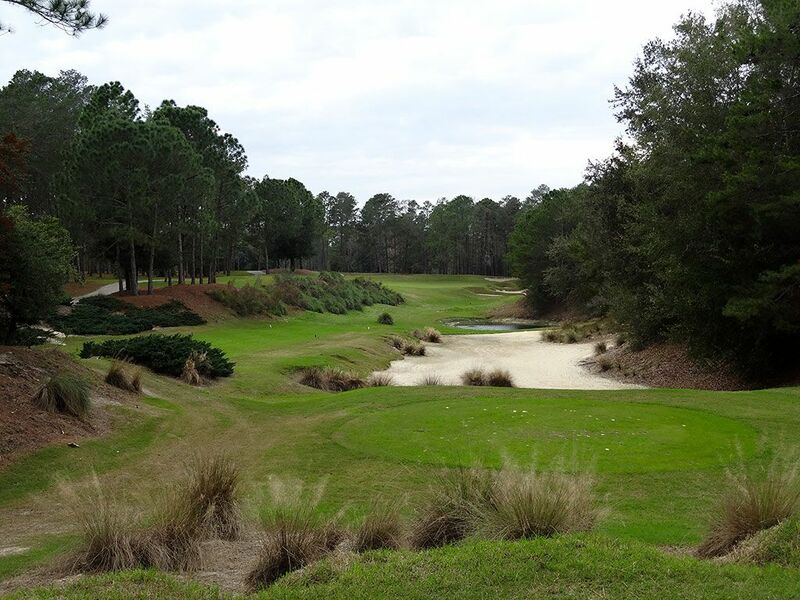 Signature Hole: 16th Hole – 224 Yard Par 3 – Tons of sand, trees, and challenge; the perfect hole to represent Pine Barrens as the signature. This lengthy par three plays over a waste bunker to a green with sand on the right and more room on the left then is generally seen from the tee. The green feeds from back to front and from left to right while sitting in an amphitheatre of trees. A cut shot that starts at the left side of the green is the perfect play on this attractive hole. Best Par 3: 3rd Hole – 176 Yards – While the sand is what you are most likely to remember at World Woods, this mid-length par three plays over a pond to the green. The putting surface slopes from the right side to the left and thus allows golfers to hit up the safer right side and feed balls back towards the pin. The pond snuggles up to the left side of the green where the putting surface also shallows up and creates a much riskier line to take. Best Par 4: 12th Hole – 470 Yards – I LOVE holes with options! Rather than a split fairway like other offerings at World Woods, the 12th hole has split greens that each delivers a unique experience to the hole. The left side is the much less dramatic side and plays as a soft dogleg with little change in elevation. The right side however ends up challenging players with the most difficult approach shot on the property; and hence the most rewarding to pull off. With one of the most intimidating bunkers on the property front the green (and there are a lot of bunkers to pick from), the sand encompasses the 20 yards entrance into the raised green in a do-or-die design that you won't soon forget. A legitimate backstop rests beyond the green and will help nurse balls back toward the hole for those long enough to reach the putting surface. The hole is part of the incredible trinity of holes at Pine Barrens (4th, 12th, and 15th) that have few rivals. 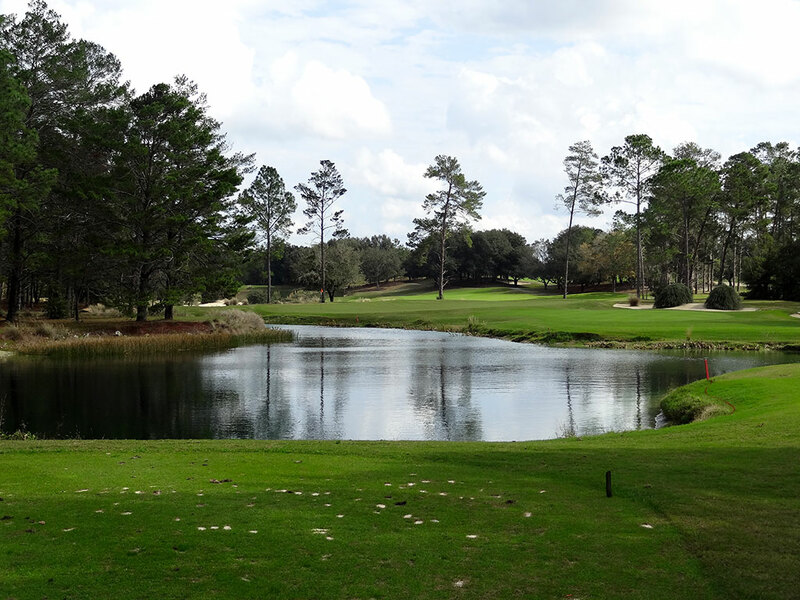 Best Par 5: 4th Hole – 494 Yards – One of Florida's finest holes and the best hole at World Woods. This relatively short par five is visually striking and instantly brings memories of Pine Valley for players fortunate enough to have stepped on America's finest track. Pine Barrens' version of Hell's Half Acre bunker sprawls up the right side and delivers a serious amount of intimidation off the tee. Players bold enough to challenge the right side of the fairway will set themselves with an opportunity to reach the green in two while players going safely up the left side will need to settle for laying up on their second shot. The raised green features a huge and treacherous bunker short right while also offering ample room up the left side to play safe. Noticing a theme here? Risk/reward on the right and safety on the left. Visually and strategically the 4th hole has no peer at World Woods and is an absolute pleasure to play in every way. 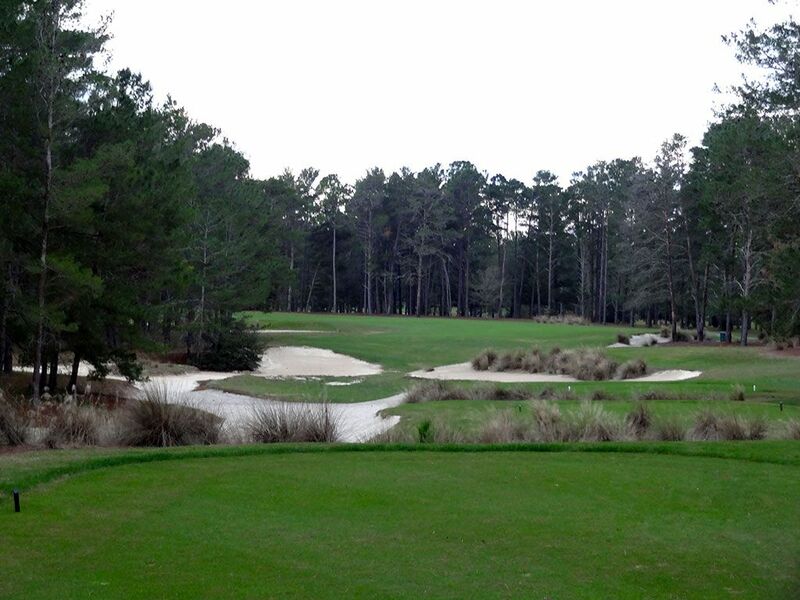 Birdie Time: 15th Hole – 330 Yard Par 4 – Pine Barrens enjoys a few world class holes and this is one of them. A split fairway offering is delivered on the driveable 15th late in the round as a perfect match play hole. A nearly 250 yard carry over water is required from players trying to reach the fairway on the right which has the potential of kicking the ball onto the putting surface. Laying up to the left offers ample fairway to hit to but features a less desirable angle to the green and requires absolute precision with your depth control. Both options deliver different risks and returns with the best path of the day varying depending on wind, your game, and the status of the match. Bogey Beware: 18th Hole – 446 Yard Par 4 – Like so many great courses, Pine Barrens delivers a strong par four as its final test. The hole doglegs left and uphill; so if you have a high draw somewhere deep in your bag it is time to dig it out. With bunkering running up both sides beyond the dogleg, trees lining the fairway, and uphill from tee to green, the finishing hole will put your full game to the test.